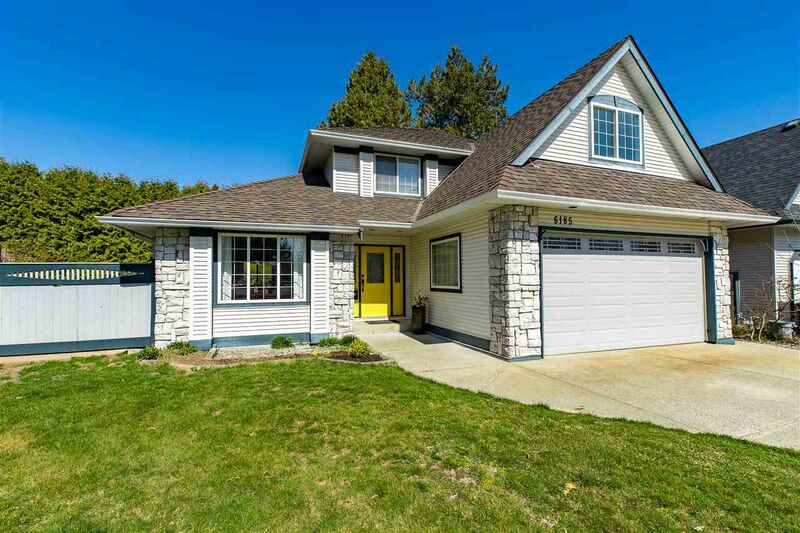 Here is the quintessential family home on a charming cul-de-sac, situated on a secluded, sun-drenched 8,288 square foot lot with RV parking! This beautifully updated / renovated three bedroom home boasts a brand new kitchen with quartz counter-tops and stainless steel appliances, new flooring, light fixtures, paint and updated bathrooms. The backyard retreat provides the utmost in privacy and is perfect for those who love to entertain. Both Boothroyd and Cloverdale Athletic Park are just a two minute walk and only five minutes to the elementary school. This home is absolutely move-in-ready with nothing to do but plan your first outdoor barbeque party!